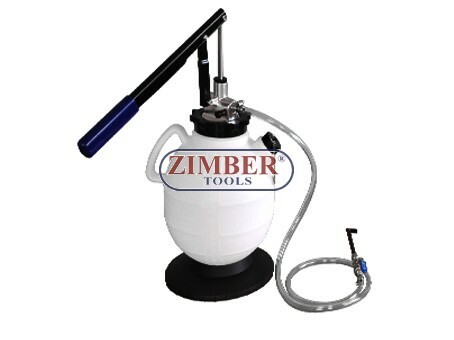 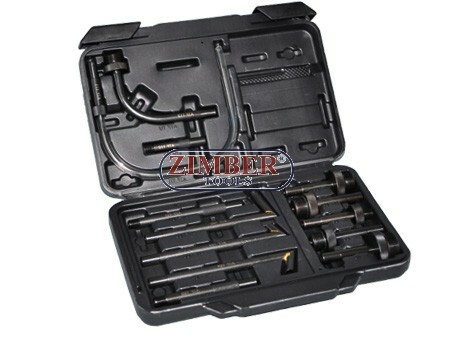 Transmission Filling System, ZR-36TFS02 - ZIMBER TOOLS. 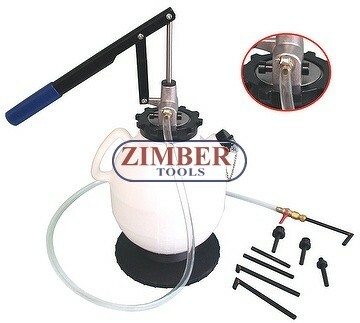 Universal pump unit designed to fill driveline fluids from below. 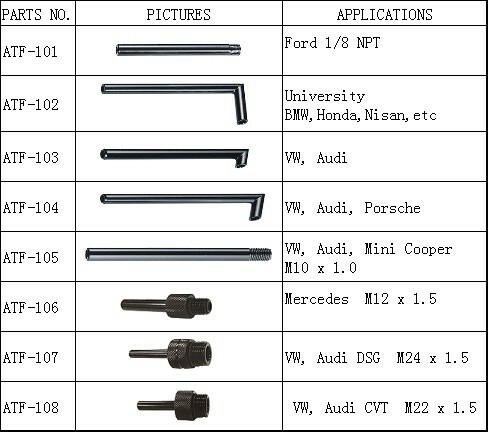 Works with automatic transmission, manual transmission, differential and transfer-case fluids. 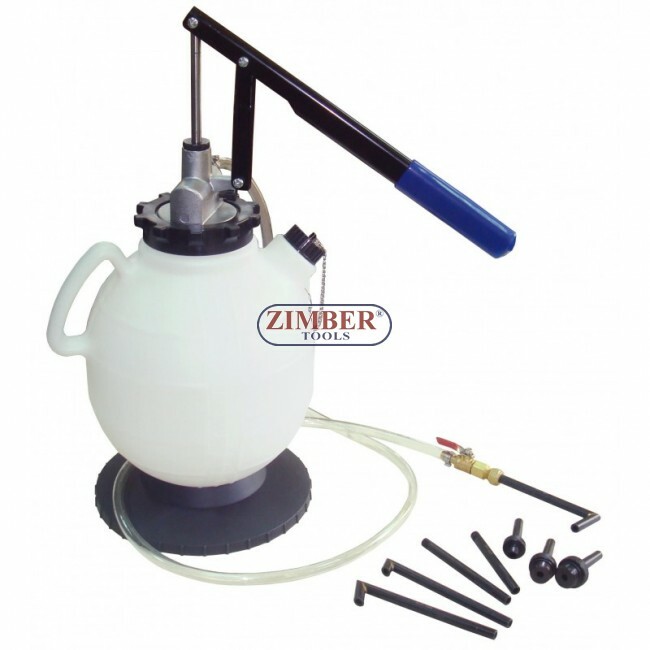 Universal pump unit designed to fill driveline fluids from below. Works with automatic transmission, manual transmission, differential and transfer-case fluids.